Home Study Course Fast Track Option - for authors who are serious about becoming world leader in their niche. Number of copies you receive will depend on the number of pages your book is. All books in A4 colour and included in global paperback and e-book trade. Home Study Courses need to have been offered a contract first. Payment is required in advance. You also go in the worldwide e-book trade. 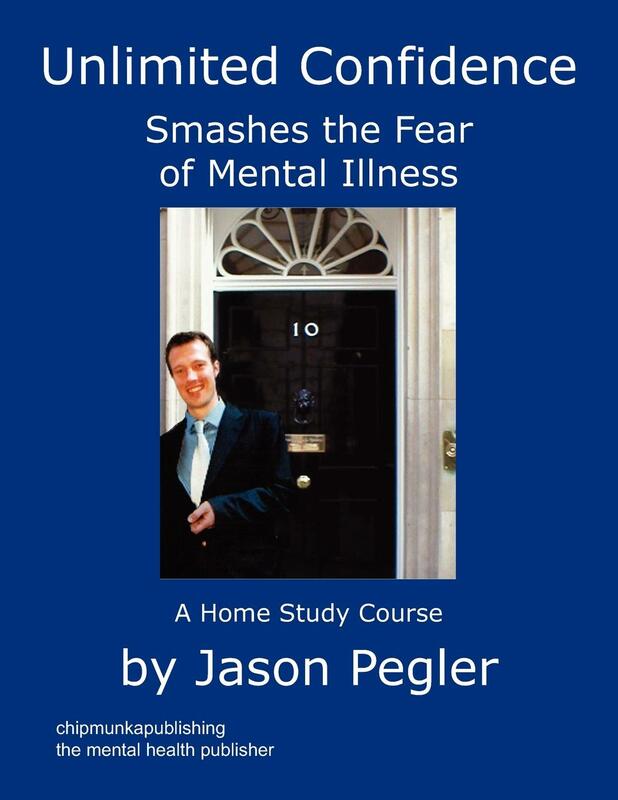 Your home study course will be priced between £47 and £597.